It will be offered at Chipotle’s restaurants nationwide by the fall. 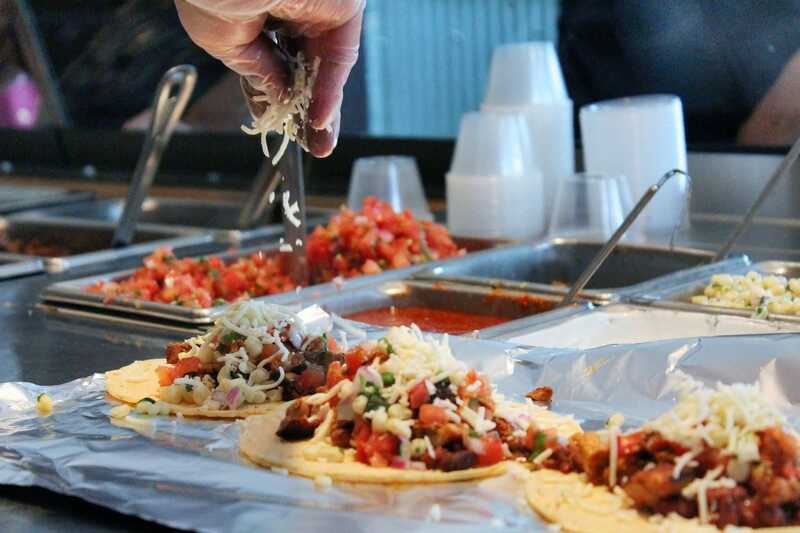 Chipotle executives hinted at adding chorizo earlier this year in a call with analysts. The company is hoping that the new menu addition will draw back its most loyal customers following an E. coli outbreak that sent the company’s sales plunging. A test of chorizo in Kansas City last year was “very, very popular with our loyal customers,” Chipotle co-CEO Monty Moran said earlier this year. 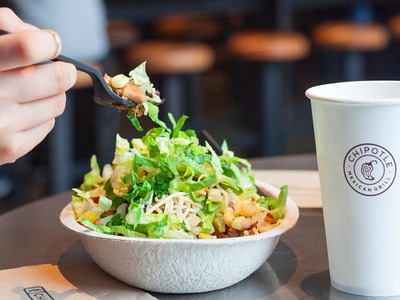 Chipotle’s revenue dropped 23.4% to $834.5 million in the first quarter of the year. Same-store sales dropped nearly 30%. The decision to add menu items goes against one of Chipotle’s core business strategies. “When we think about adding something to Chipotle, we are very, very mindful of our overall efficiencies in the kitchen, in cooking, in throughout and in ease of ordering for the customer,” Ells said.